If you're getting married in the New Year, we're sure you've already been searching and pinning all the best wedding hairstyles. But have you thought about hair accessories? Because no matter how simple or sophisticated your hairstyle, a unique hair accessory can ultimately give you that extra something special on the big day. From bows and ribbons to pearls and diamonds, adding an extra something to your hair can really amp up your bridal beauty look, giving you an extra special hairstyle to remember. 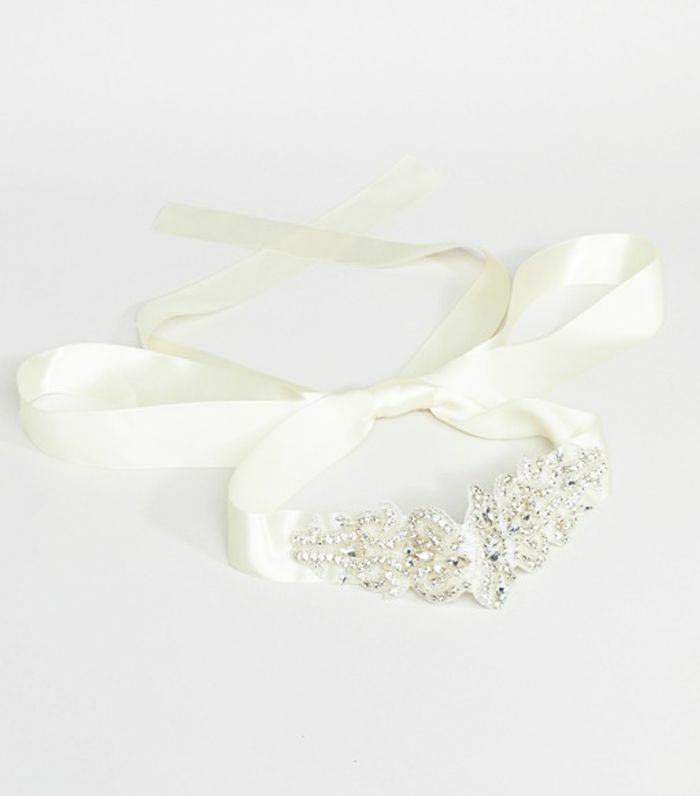 Whether you're actually getting married or you have a season of weddings coming up (or you're simply wanting to zhush up your look), these gorgeous hair accessories are so beautiful that you're going to want to wear them every single day. Seriously. 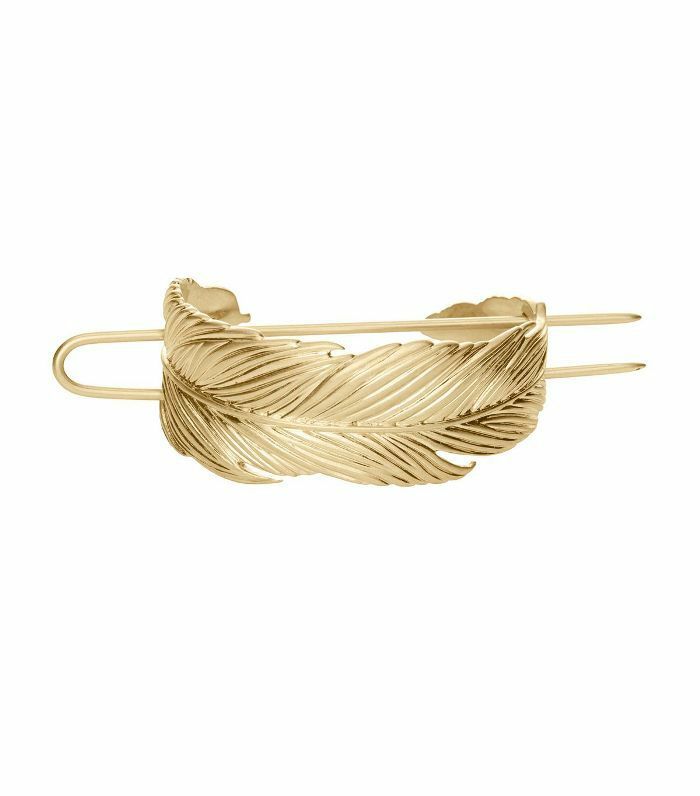 This simple bun cuff adds detail to topknots and ballerina-esque buns. 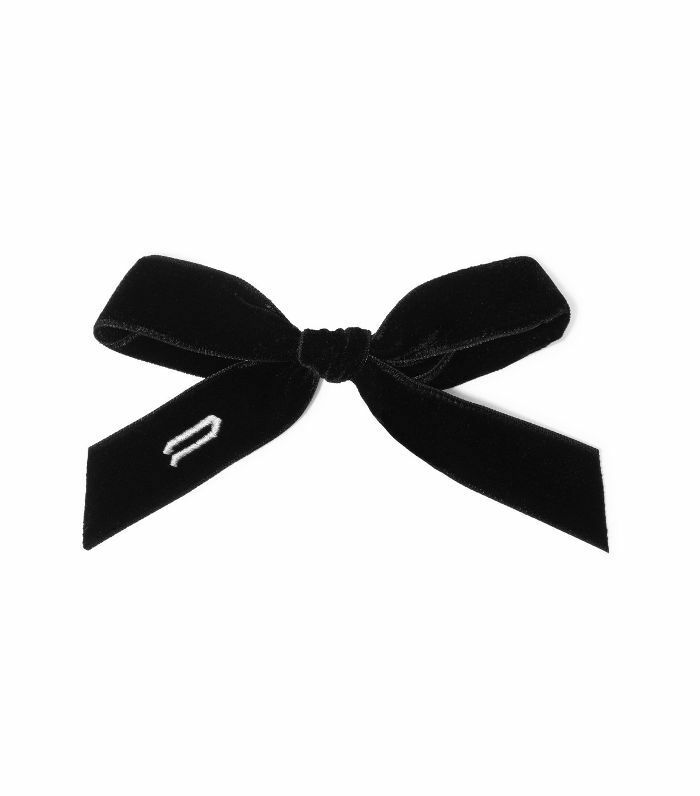 You can have this velvet hair bow monogrammed with an initial, making it that extra bit special. 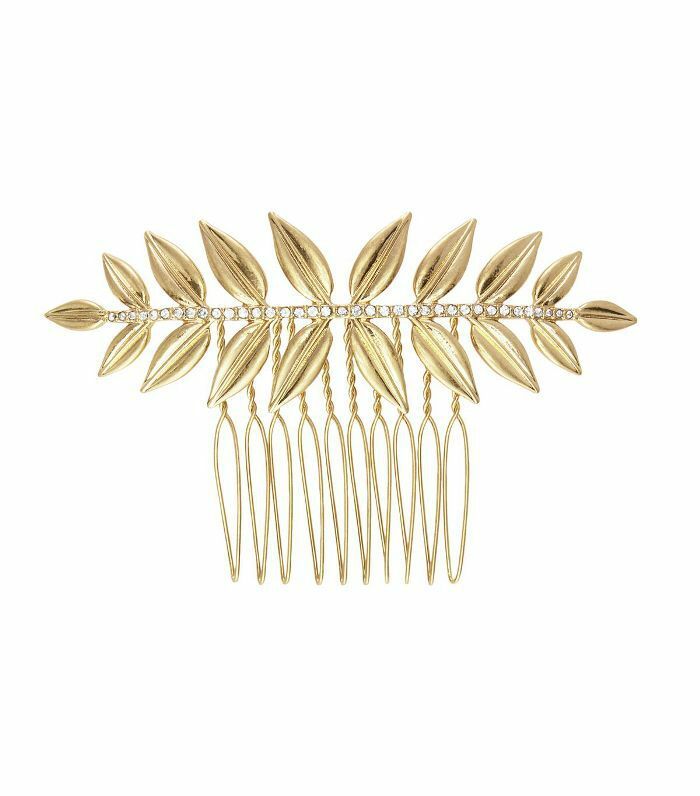 Tuck this gorgeous hair slide into the side of a pony, plait or updo to add a Grecian vibe. 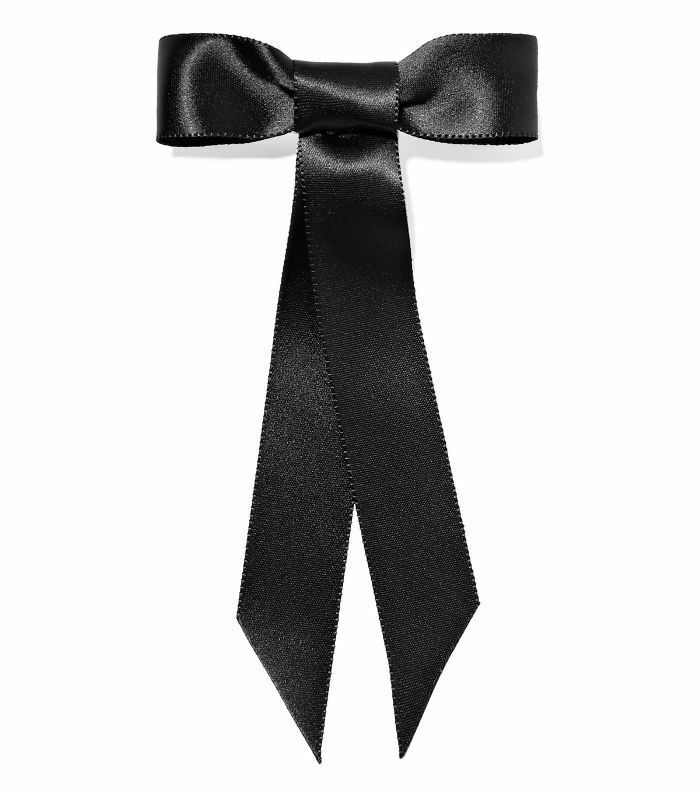 This super-classic silk-satin hair bow adds a charm to half-up, half-down hairstyles. Super dainty and affordable, this ultra-fine hair chain can be worn with hair up or down for just a hint of sparkle. 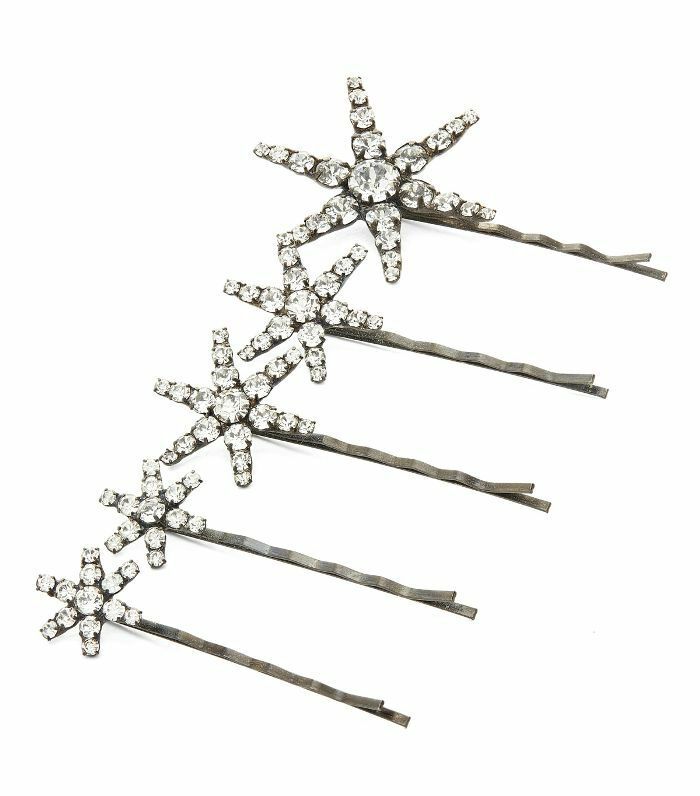 They might be pricey, but these crystal star hair slides are seriously special too. 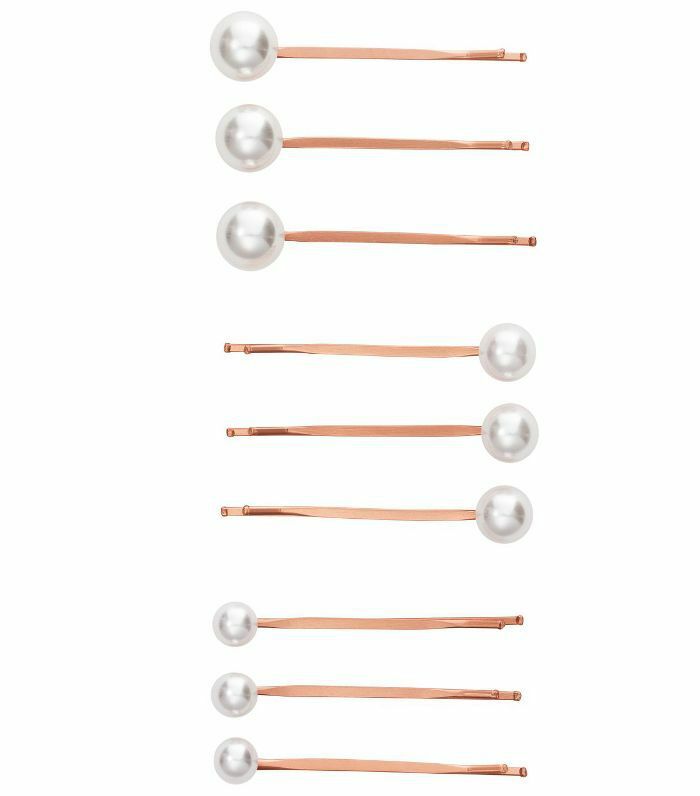 Slide these pearl pins into hair braids or buns for an added extra detail. 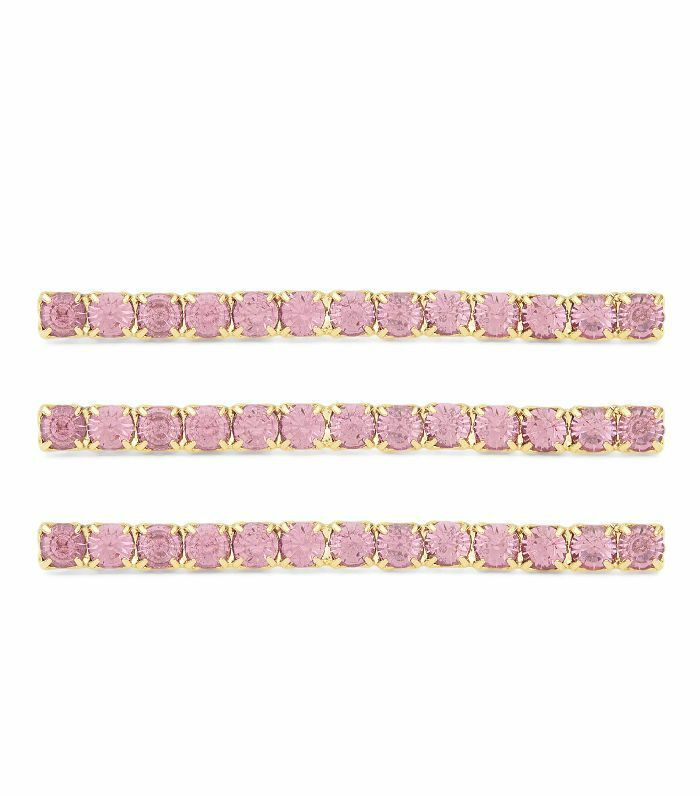 Perfect for tucking your hair out of your face on the big day, these gorgeous rose-gold crystal hair slides will keep forever. 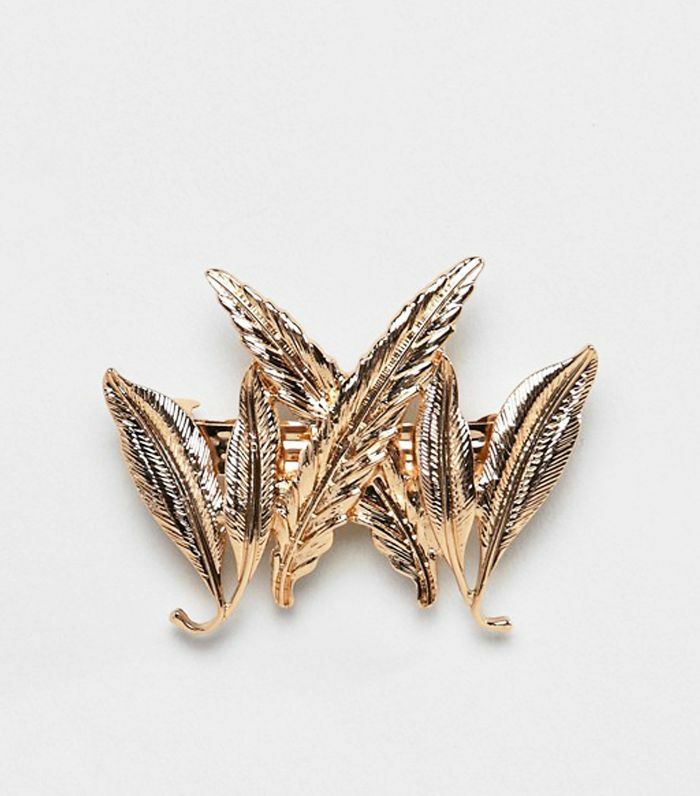 Disguise a hair tie by adding this golden leaf hair clip around the knot of your ponytail. 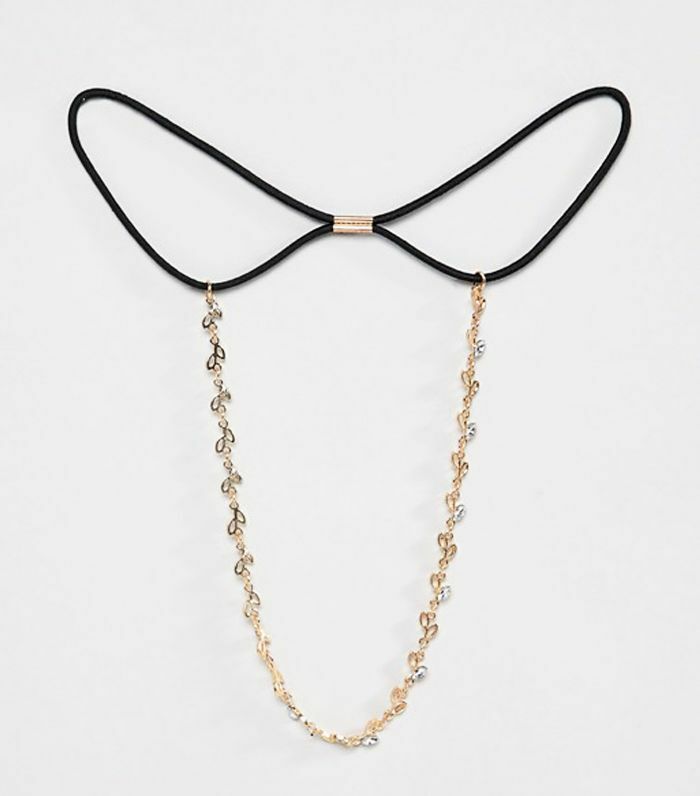 This oversized bow completes an otherwise simple hairstyle. We love it with loose waves (pictured below). 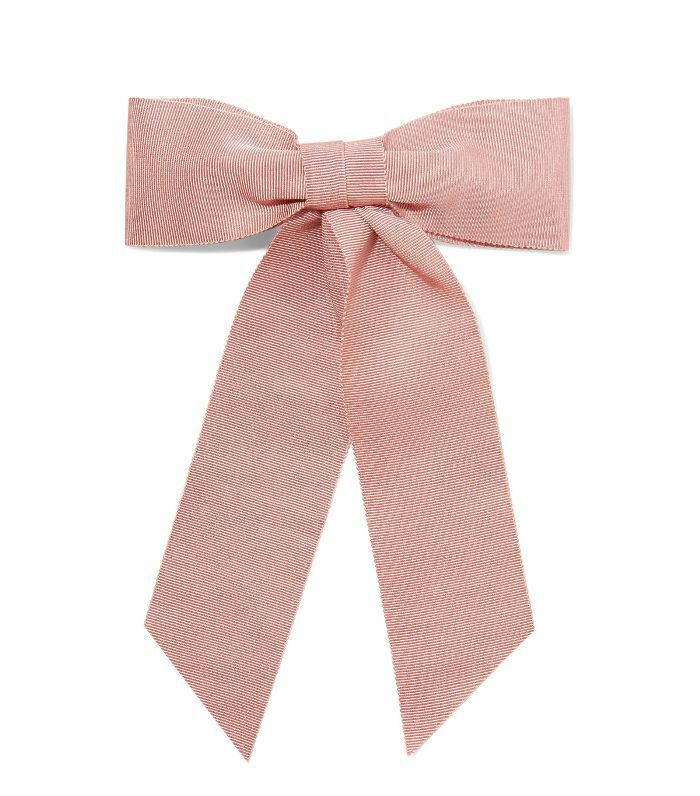 Skip the veil and opt for this gorgeous ribbon hair tie instead. 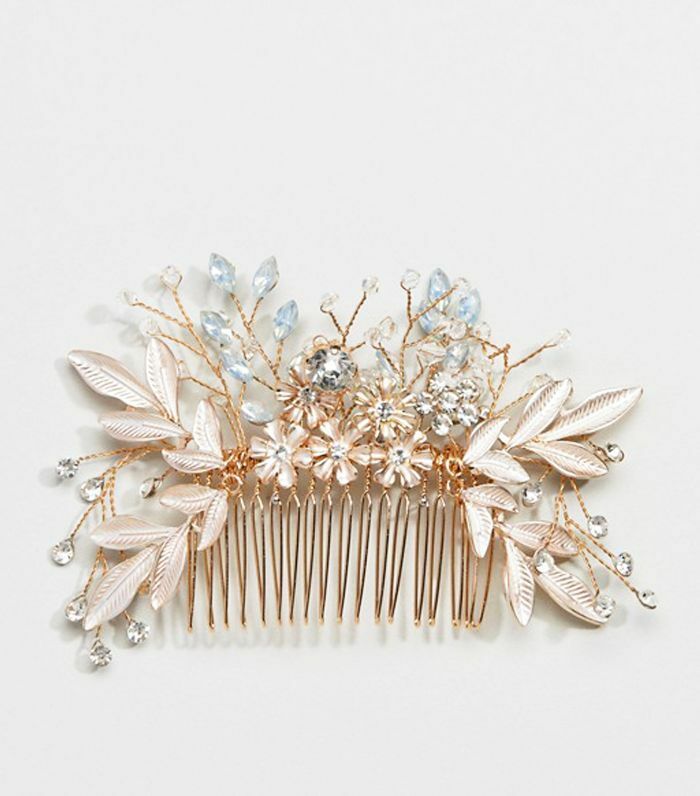 This delicate comb can be used to secure a parting, updo or braid and adds just the right amount of sparkle.